What to do if my vehicle is involved in an accident? Exchange contact and insurance information with the other person involved in the accident if possible. This helps you in being able to start a “paper trail” of necessary documentation while both parties are present. It also allows you to start the insurance claims process with minimal interruption or delay. Never leave the scene of an accident that you are involved in. Wait until a police officer arrives and writes a thorough report. 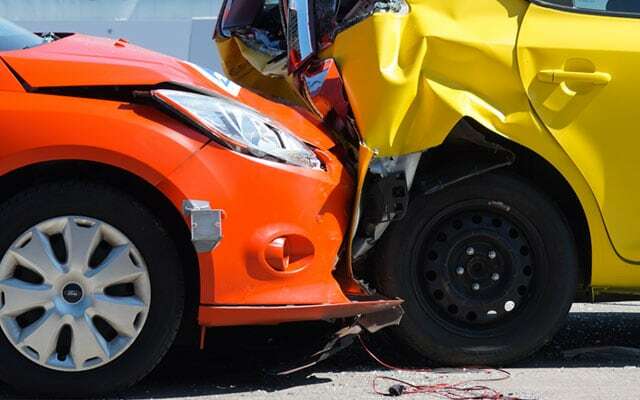 If you leave the scene of an accident before a police report is written, your insurance company will have no way of knowing who was at fault for the accident. This could result in you being held responsible for the damages on your vehicle as well as the other person’s vehicle. 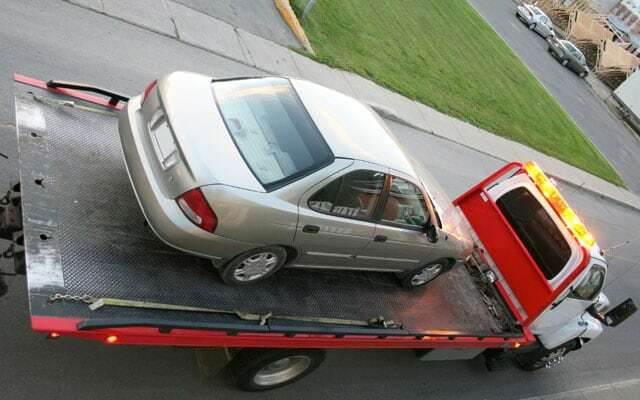 If your vehicle has to be towed, make sure it is towed to the quality shop of your choosing. It’s your vehicle, so consider the factors that are most important to YOU: quality, convenience, reputation and honesty. To have your vehicle towed to Greatwood Collision Center in Richmond, TX, call (281) 258-0527. 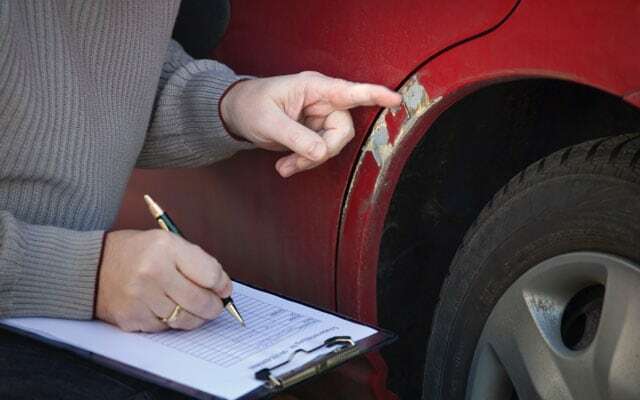 You have the right to have your vehicle repaired at the shop of your choice. You choose the shop and authorize the repairs. Check the appraisal clause in your policy on how to resolve any differences. Need safe, reliable and affordable towing to Greatwood Collision Center? Larry’s Wrecker Service is a fully licensed and bonded company, offering 24/7 recovery or flatbed service. Late night? Greatwood Collision Center accepts night drop-offs to our facility. Not just any auto body shop...we're equipped and staffed to restore your vehicle to pre-accident condition. Call ahead or walk in. Copyright © 2018 Greatwood Collision Center. All rights reserved.